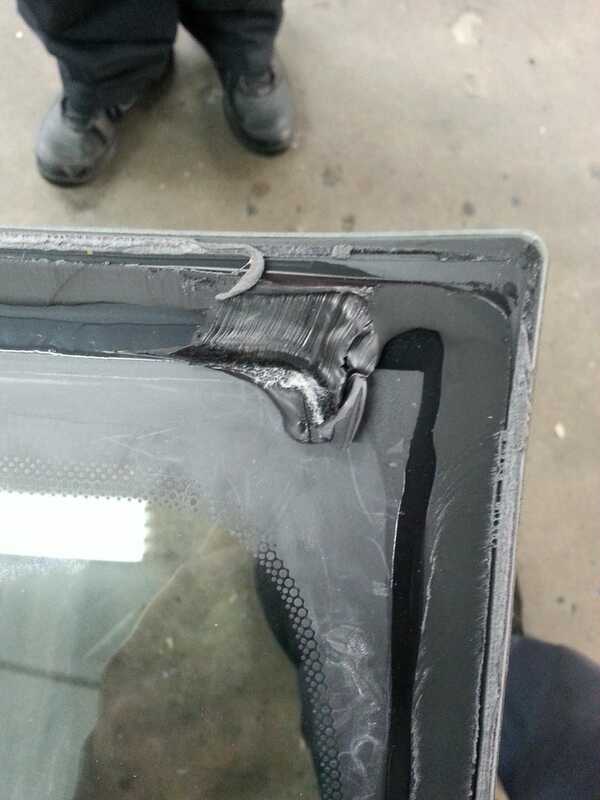 Safelite said that where the sealant is smeared that it was only touching the glass, not the body. So I would presume that either something brushed against it before installation or the machine ran out of sealant or got clogged somehow. At any rate, I got a new windshield because they couldn't reseal the original and I am happy.